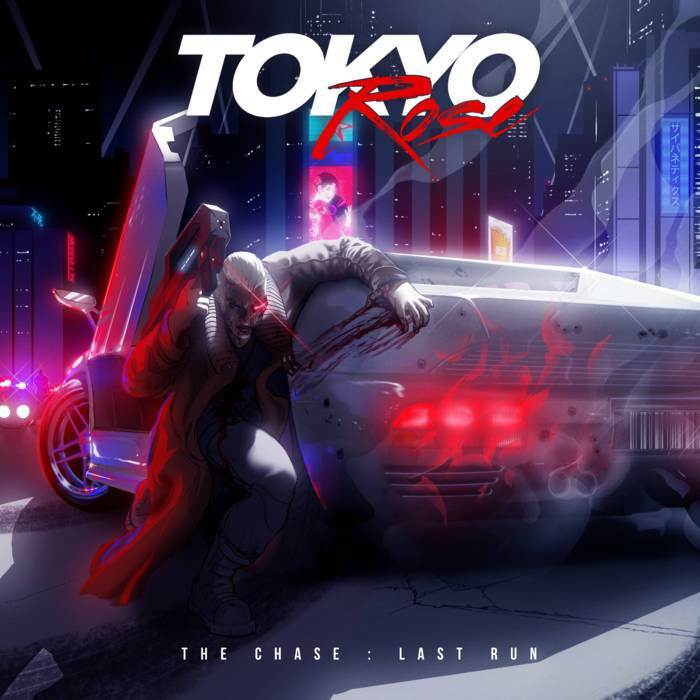 Tokyo Rose – The Chase: Last Run - NewRetroWave - Stay Retro! | Live The 80's Dream! The Chase: Last Run by Tokyo Rose is OUT NOW! 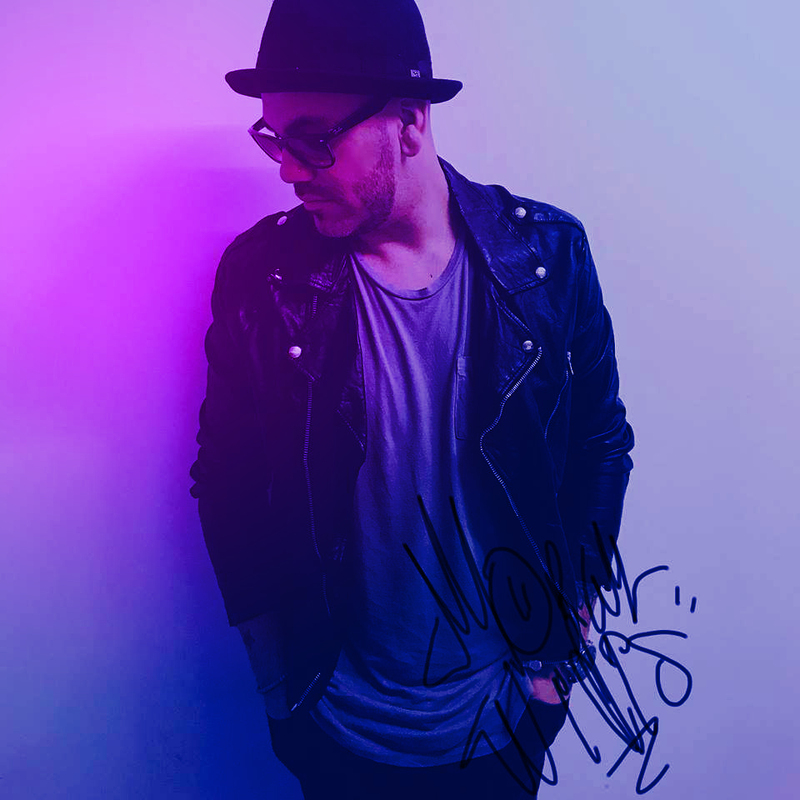 Download and/ or Stream it today! 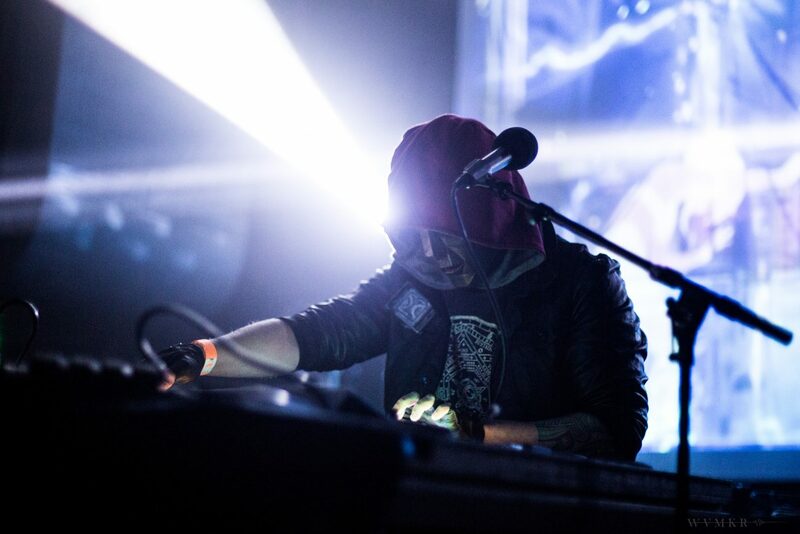 The much-anticipated full-length album from Tokyo Rose is here! 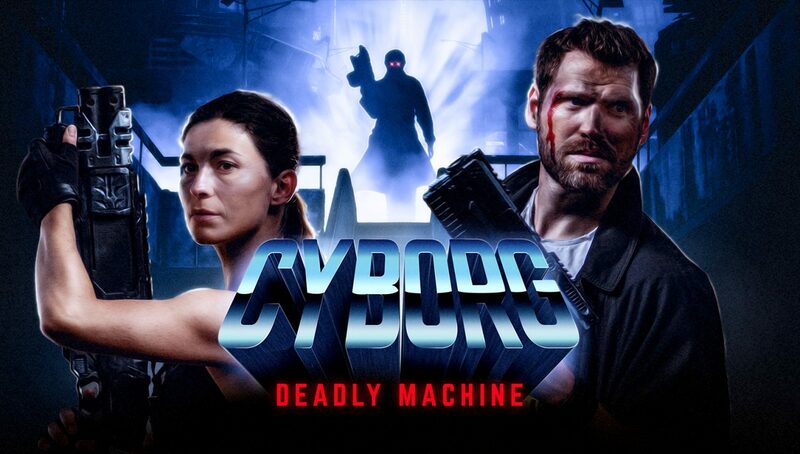 One of the biggest names in synthwave delivers his impeccable style of darkly compelling music across a massive 16-track release loaded with varied song styles and accented by collaborations with LeBrock, Turboslash, Timecop1983, and other leading artists. This NewRetroWave release must be heard!